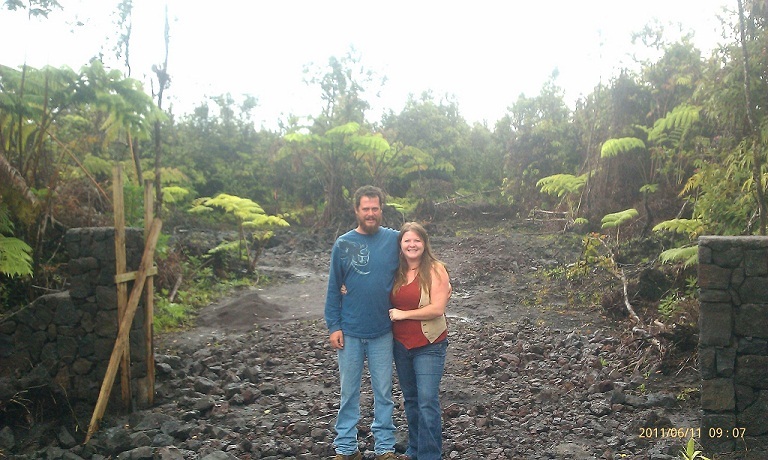 Yurts of Hawaii was started around 2005 by owner Melissa Fletcher (pictured with her husband Jupiter below) while she was trying to find ways to help the homeless in the very expensive area of Hawaii. They do not manufacture yurts, but rather resell them for Colorado Yurts. They are a turnkey solution for drafting, permitting, design, site prep, plumbing, electric, construction, set up or any combination of those services, working to make it easier for people to navigate the often challenging steps of building their yurt homes in Hawaii. 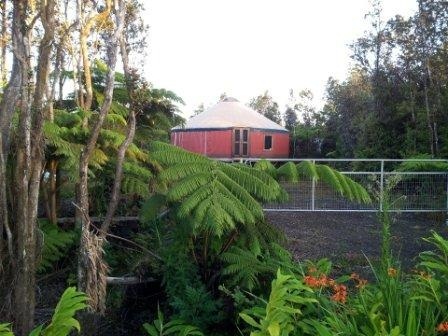 In 2011, Yurts of Hawaii hosted the first World Yurt Maker's Gathering.